I know many of you are eagerly awaiting a new mobile build. We have found and fixed a few issues that would be a blocker for some Insiders in recent builds in our internal rings, so we haven’t had one we felt was ready to go out to you since 10512. We have some good candidates coming through with those fixes, so after we run them for a while and ensure they are ready for you we’ll get them out. Stay tuned to the Windows Blog or follow me on Twitter for an announcement when we have one. 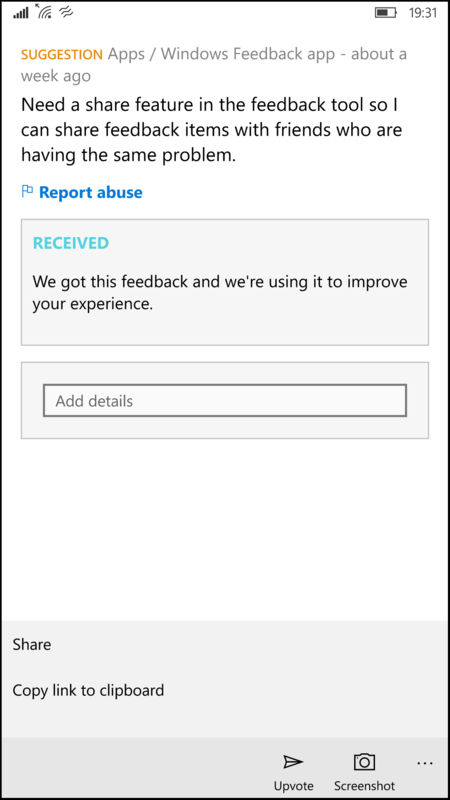 Also with this build, language packs are available for our supported languages in the Windows Insider program. 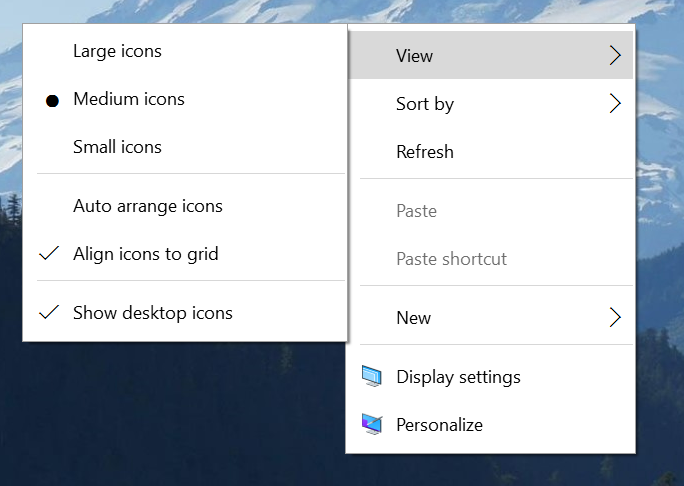 We have some upcoming feature announcements for both PC and mobile that Insiders will get to try out first. Stay tuned for more details soon. 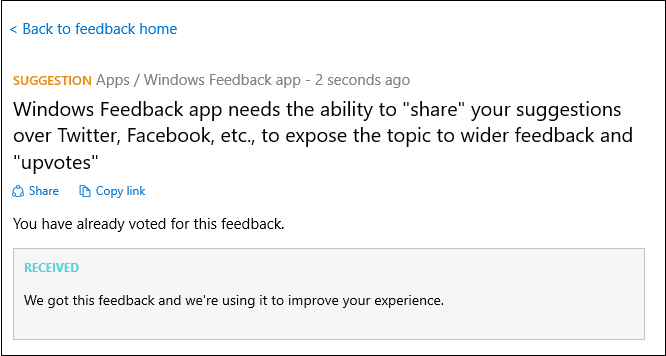 I hope you enjoy the new build, and please keep sending us feedback on your experience via the Windows Feedback app.